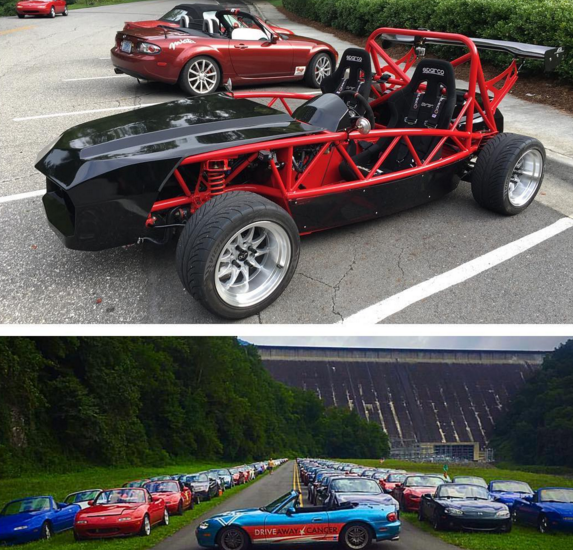 Exomotive - US Manufacturer of Exocars & Kit Cars | 20th annual Miatas at the Gap! 20th annual Miatas at the Gap! 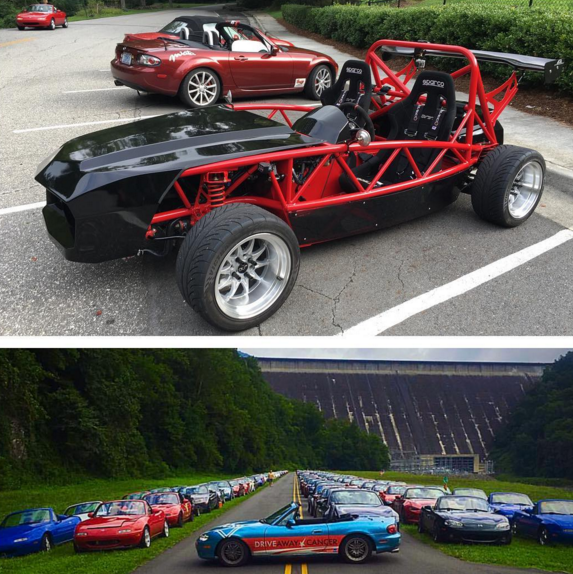 Fun ride in an Exocet Sport to the 20th Miatas at the Gap in Fontana Village!